Visit RT.com to get the latest politics, sports, and cultural news in San Francisco, which is one of the most populous cities in the US. It is a cultural and financial hub of California, so don’t miss the updates on the economy and markets. 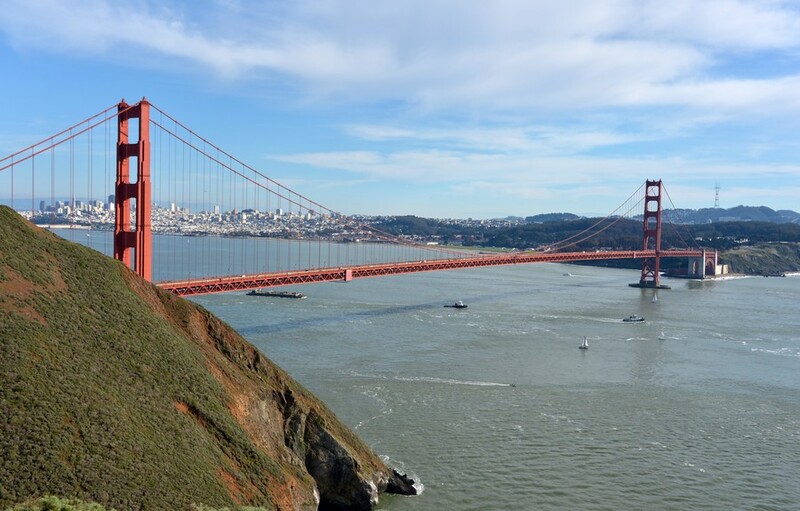 San Francisco is also a very famous tourist destination, and is known for its Bay Area, Golden Bridge and Alcatraz – read the news and interesting stories about travel and entertainment in the city. World-famous Silicon Valley is located in San Francisco, so the city is often in the news on IT and new technologies. San Francisco is very often afflicted with crime, like police brutality and shooting incidents. There is also news on marijuana, including its convictions, despite the fact that the drug is legal in California. It took three hours for firefighters in San Francisco to put out a massive blaze caused by a suspected gas pipe rupture and an explosion at a construction site. 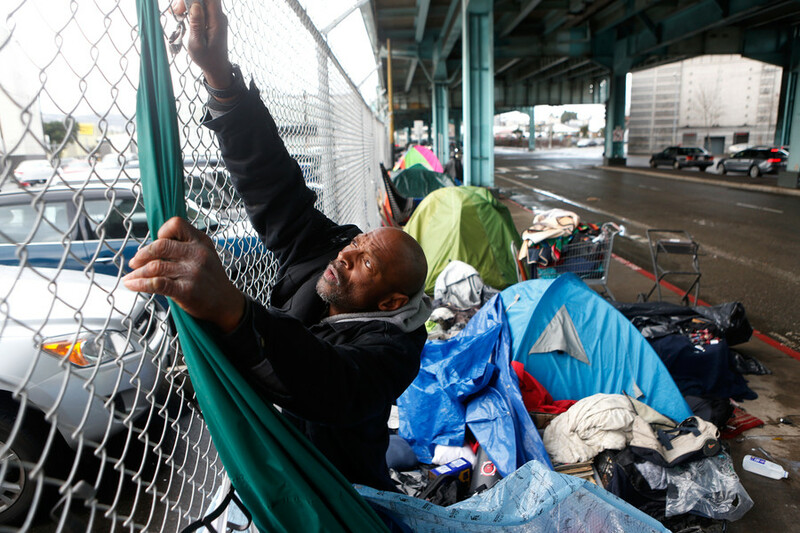 Billionaires Jack Dorsey, founder of Twitter, and Salesforce head Marc Benioff squared off over whether San Francisco tech giants should be taxed to help solve the city’s catastrophic homelessness problem. San Francisco has established ‘Poop Patrols’ to deal with human waste that’s contaminating sidewalks in one of America’s wealthiest cities, sometimes making them almost impassable. 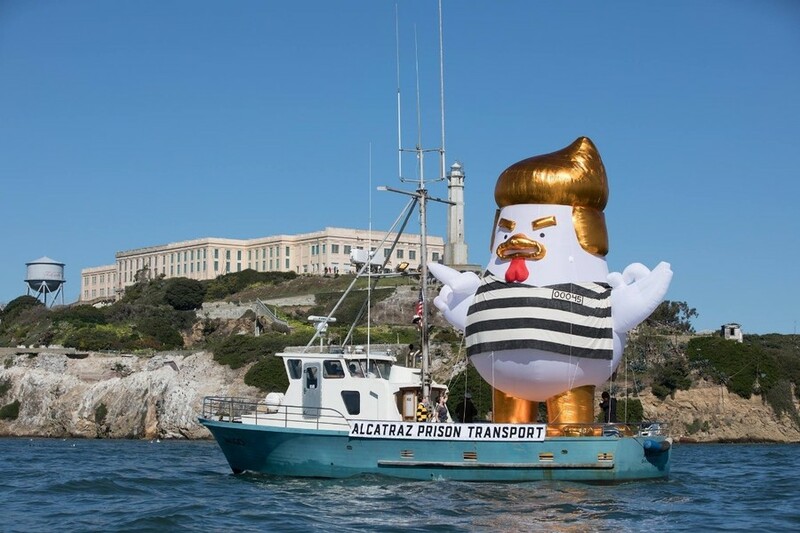 In a fresh controversy involving a giant inflatable Donald Trump-themed blimp, US pranksters are taking a leaf out of the book of London protesters by sailing a 10-meter ‘Trump Chicken’ around San Francisco Bay. 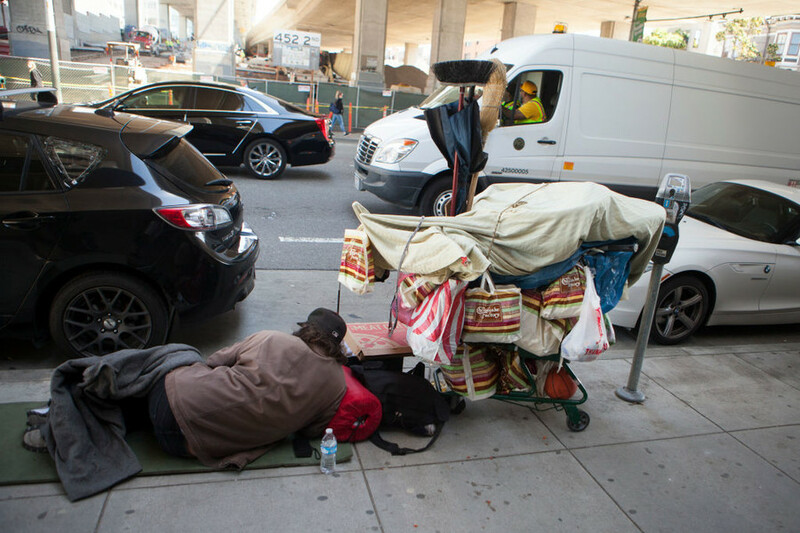 San Francisco's mayor has an idea to stop the homeless pooping in the street: ask them to stop - or to at least clean up. She blames charities for San-Fran’s poo-gate, saying they should teach people to “respect the community”. Tech hub San Francisco, California is the second-most expensive US city to live in. It’s also awash with human waste. 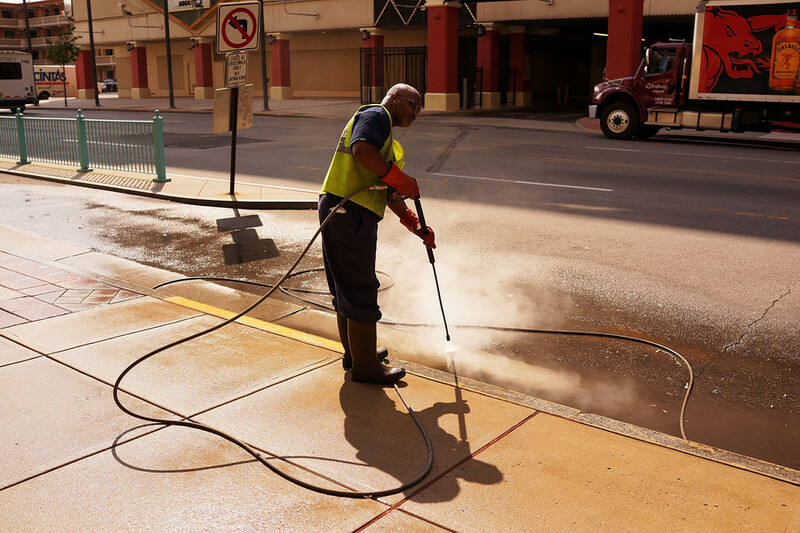 This year, over 16,000 feces-related complaints have been lodged with city authorities.